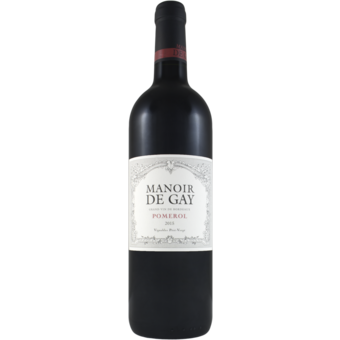 "The 2015 Manoir de Gay comes from 12-year-old Merlot vines from Le Gay. 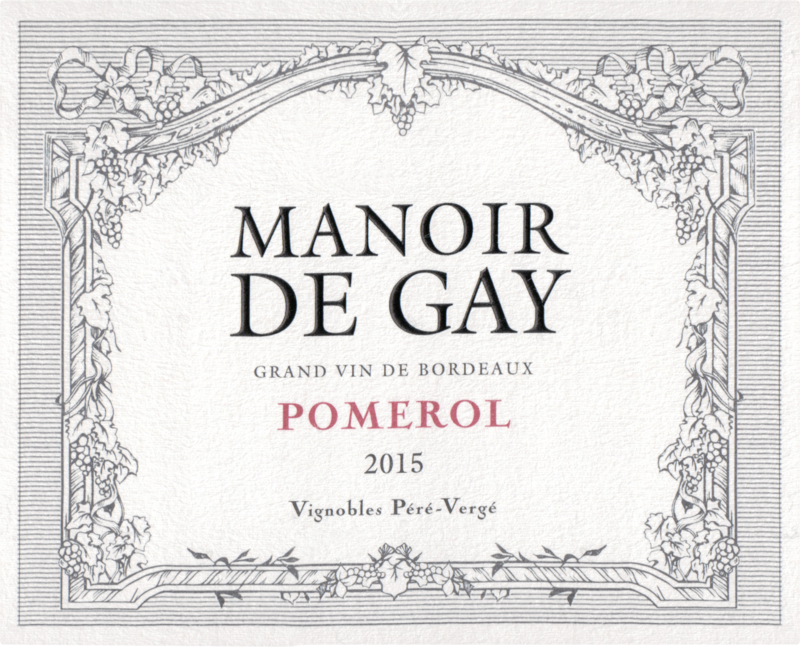 It has a fresh and vibrant, violet-scented bouquet that personally I find preferable to the 2015 Montviel. The palate is medium-bodied with sappy red berry fruit, gentle grip in the mouth, just a touch of spice here, but good structured towards the finish - a hint of truffle on the aftertaste. This is a commendable deuxième vin."